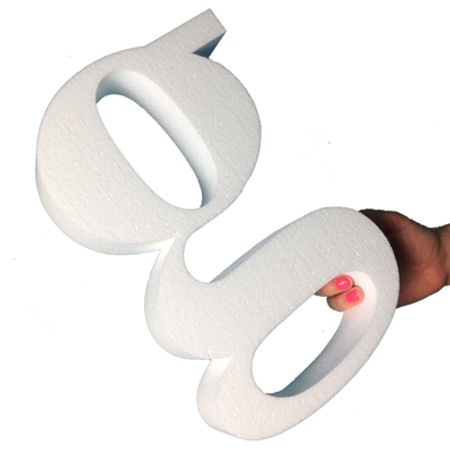 Polystyrene Letters uk, foam / styrofoam letters. Quality control - Polystyrol Letters, Schaum / Styropor Buchstaben. Riesige Schriftzüge, Logos & Polystyrol Zeichen. -Lettres en polystyrène, mousse / mousse de polystyrène lettres. Lettrage géant, logos et signes de polystyrène. 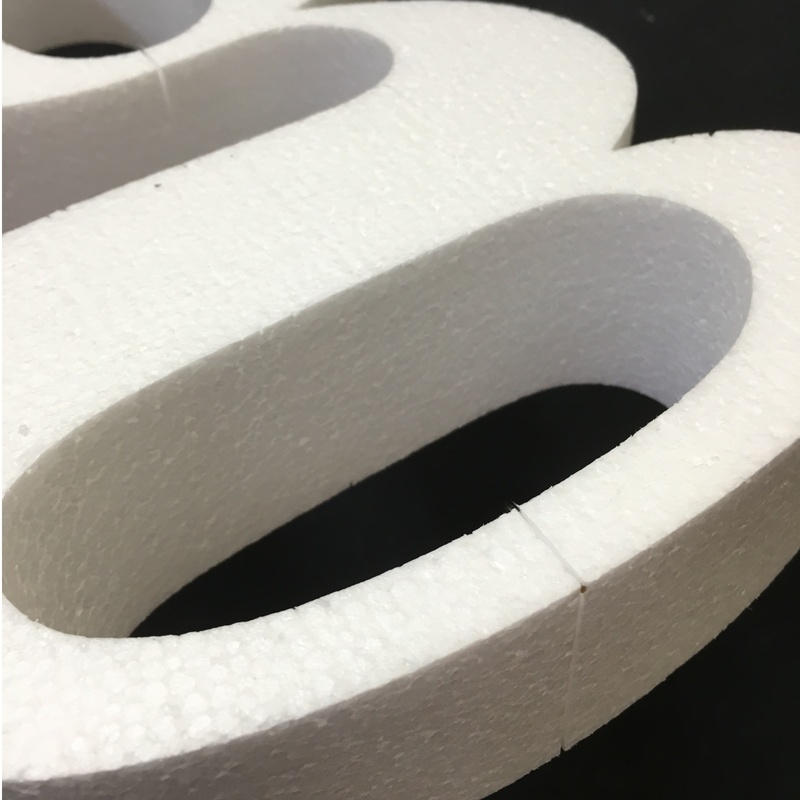 We have over 40 years experience in cutting expanded polystyrene. In this time we have developed special techniques to achieve a superior smooth face, and unlike most, we do not cut through the letter to remove centres; thus leaving the face free of lines and marks. We only work with polystyrene containing a flame regarding additive, and never have any other type on in the studio, so there's no chance of any mix up. 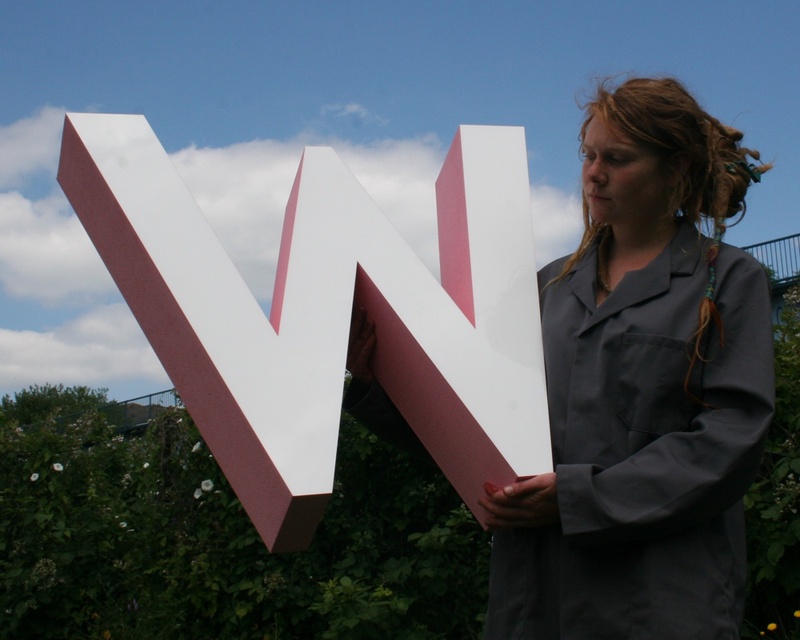 Where appropriate, we apply a special fire retarding substance to the polystyrene, which further increases its resistance to fire - and it also makes the letters much stronger. Over the years we have developed methods of cutting the polystyrene to give a much smoother surface than normally available. This technique helps use minimise the texture of the polystyrene and vastly reduce and lines on the surface. For small letters, that are likely to be seen close up - XPS , can be a good option. Being a closed cell material, its surface is much smoother than that of EPS. 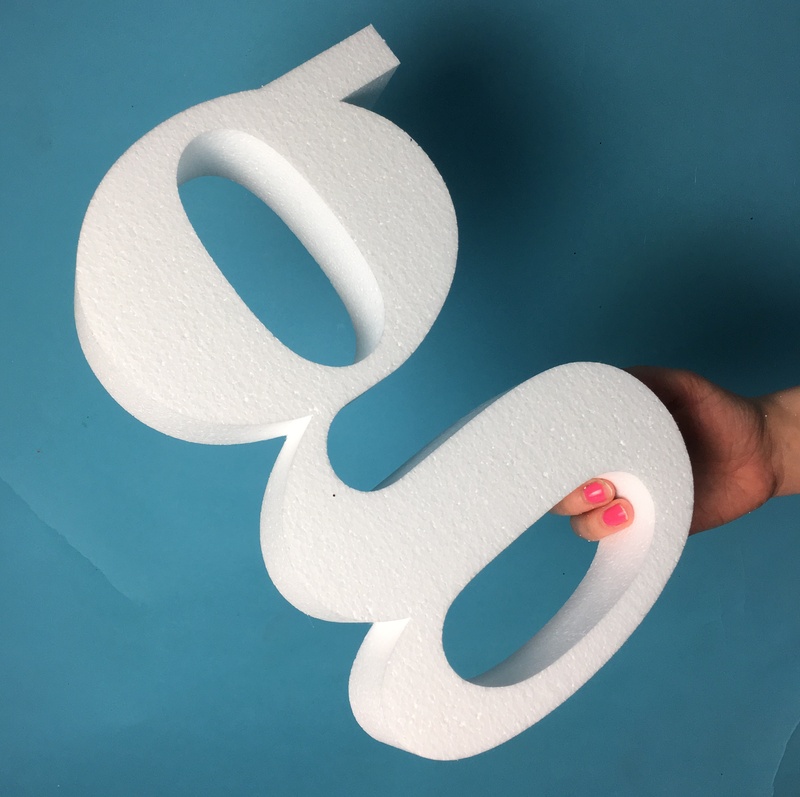 Believe it or not, most companies we have seen producing polystyrene letters cut through the edge of the letter when removing the middle part of a D,g,8 etc.. ( click here for an example of what we DON'T do !). As you can see, the face of the letter ends up with a line running through the face which is very hard, if not impossible to completely hide. You will be pleased to know that this is not something we do on any of our standard sized letters at any grade. There will on occasion be a need to produce letters in sections. 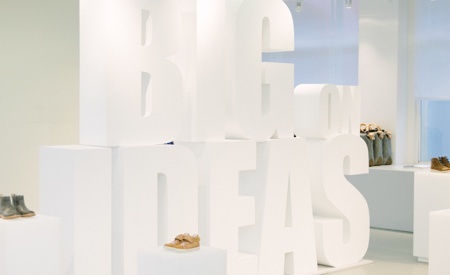 This is especially true when the size of the letters exceeds the limits of the raw eps material. 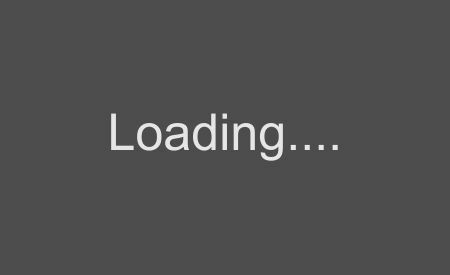 We will always let you know if this is the case, and position any join marks as elegantly as possible, so as to minimize their impact. 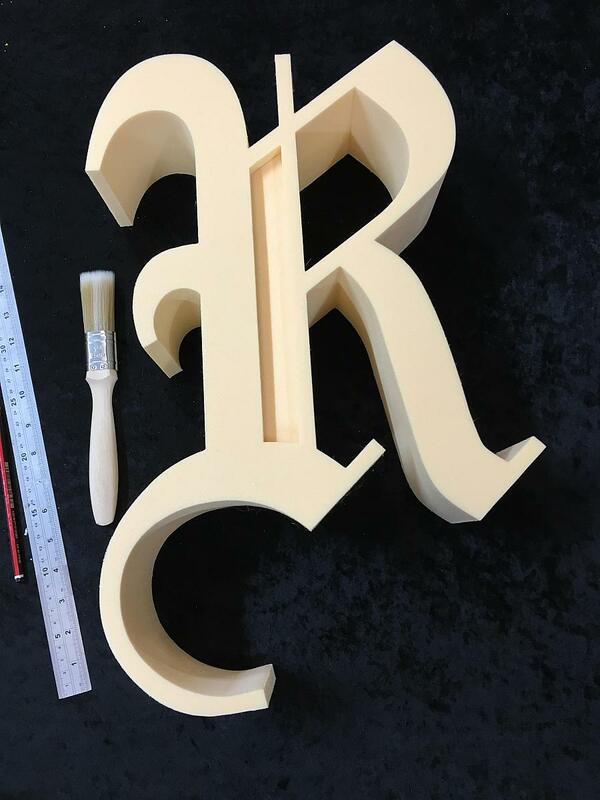 Facing polystyrene letters with acrylic, mdf, vinyl, plywood or other laminates and be a very effective way to not only increase the strength of the letters, but also the appearance. 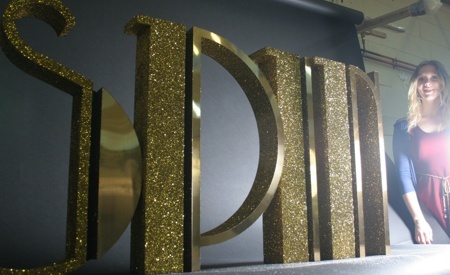 One of the things to watch out for on faced letters is that the laminate ( be it acrylic, mdf etc.. ) fits perfectly to the polystyrene letter underneath. 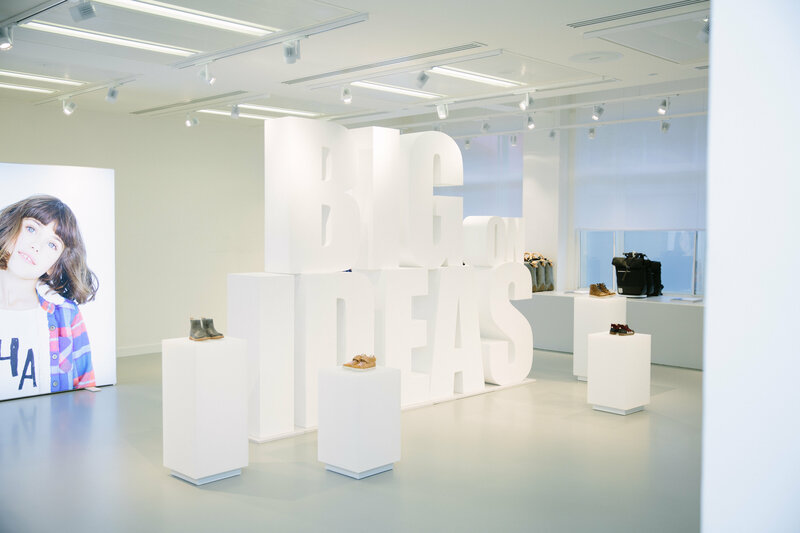 We have seen many examples where the laminate used is either too small, so leaving a border of polystyrene showing, or is too big - so over hangs the poly letter. With the methods we have developed over time, and also with a great deal of care, we ensure that the facing is perfectly flush with the letter. Once painted, you would often need to look closely just to see the seem. Right Letters. Right time. Right Place. It is important we know how you plan to use you letters / logos. There are different manufacturing methods, and finishes that we employ that may or may not be needed for your situation. 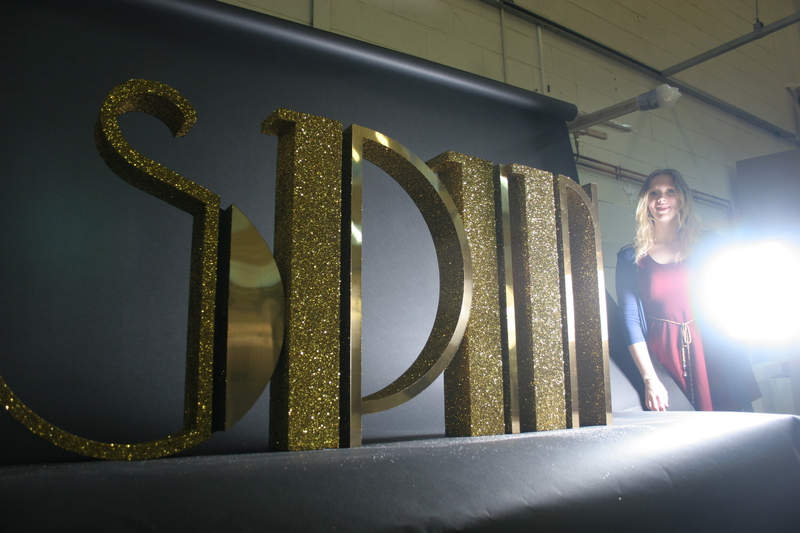 As you can imagine, some one with some 2 meter high letters for a one off photo shoot, will have very different needs to a customer who wants some 2 meter high letters to stand in a field for a festival for a week, or another customer who wants the same size and style letters to go on stage for a conference. The more information you can give us, the better, more suited job we can do you you. 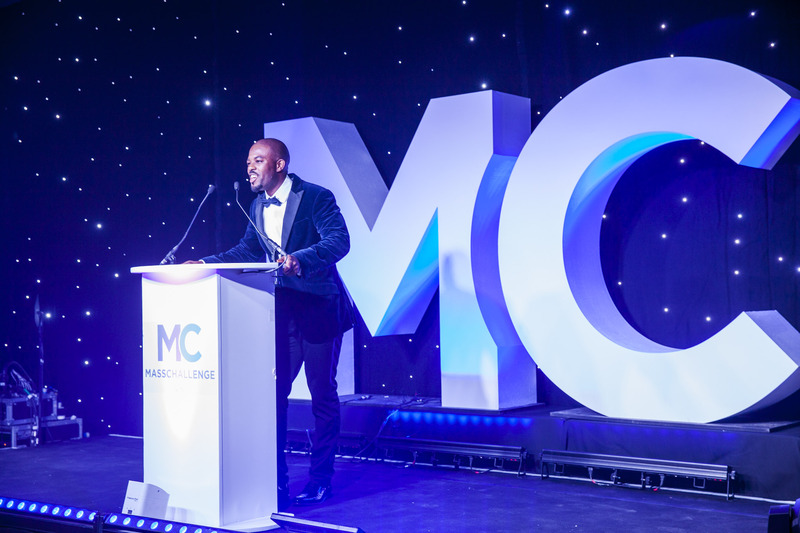 Depending on your venue, and the length of time the letters will be in use, there may be regulations that you need to comply with. The polystyrene we work with is display grade, and contains a flame retarding additive. We also frequently use a special coating that further increases their resistance to fire, as well as making them much stronger. Its not a hard coating, but will increase the lifespan of the product considerably.